You can customize your start button menu icon and you can also customize your all programs list. Folder shortcut if very effective way to learn this process. 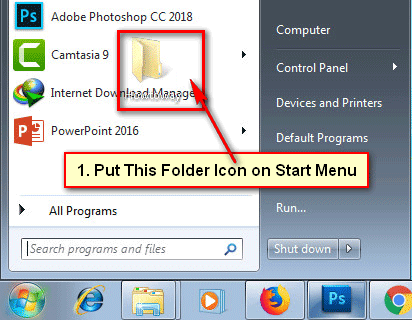 Learn an easy way to add a folder to start menu or add a folder to all programs windows 7 PC. 1. 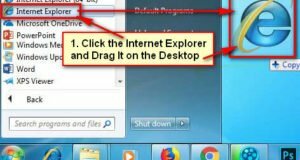 Make a folder on your computer desktop. 2. 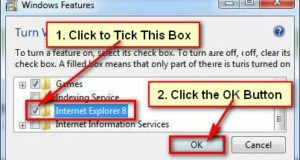 Click on the folder icon and hold down from your mouse pointer. Drag and drop it on the Windows 7 start button. Start menu list will open then put this folder icon into start menu list. 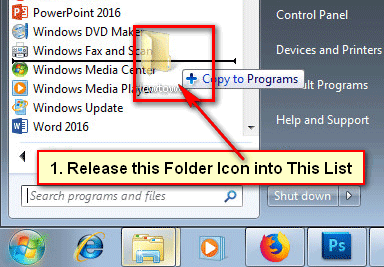 After that, you will see your recently added folder icon on your Windows 7 start menu list. 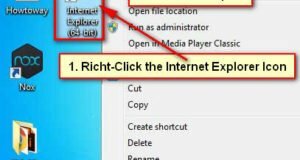 Using this way, you can add a folder to start menu Windows 7. 1. Create a new folder on your desktop, which folder are you want to add all programs list in Windows 7. 2. 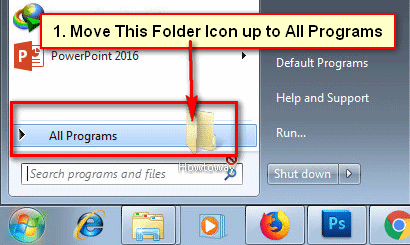 Click and hold down from your mouse pointer which folder are you want to add all programs list. 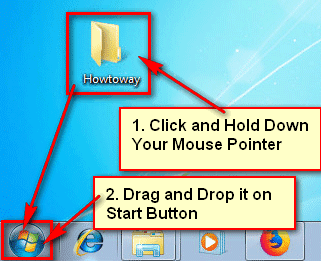 Drag and drop this folder up to your Windows 7 start button. Start button menu list will open. Move this folder up to All Programs to show all programs list. Then release this folder icon into the All Programs list, where you want to add this folder. After that, You will see your selected folder into your All Programs list. Using the same way, you can add a folder to all programs start menu Windows 7.